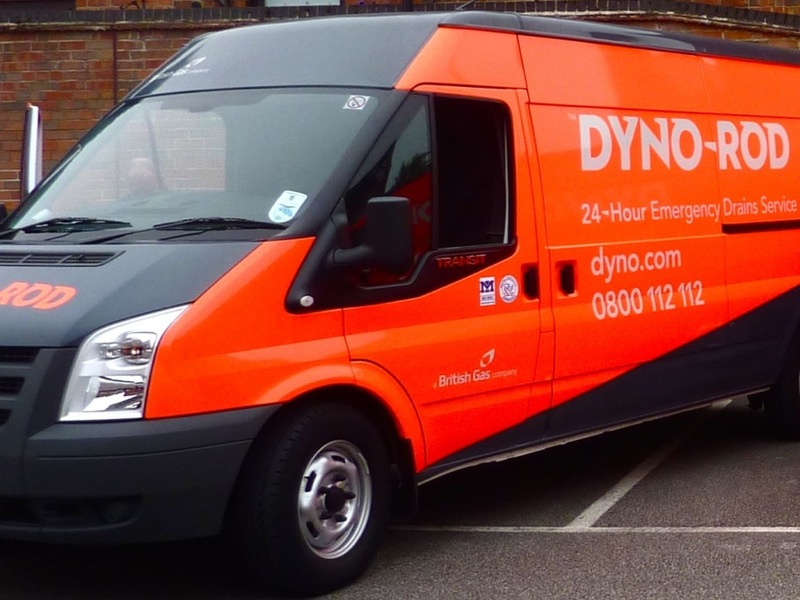 Working with one of Dyno’s franchisees we were appointed to design and deliver an e-newsletter campaign aimed squarely at business-to-business clients; this initiative was a ‘first’ for Dyno and their franchise holders. We designed an appropriate email template that incorporated a general introduction from the franchise owner and 6 sub-sections that variously included recent projects, special offers and details of specific services offered by the company. Each issue was signed off by both the franchise owner and by marketing personnel at British Gas (the owners of Dyno) and Dyno’s marketing team.